What a difference a year makes. We learned how to launder money (Ozark) and profile serial killers (MINDHUNTER). That life is better with wrestling (GLOW) and just as crazy without Pablo (Narcos). And once again, that Eleven is not to be messed with (Stranger Things). The only thing we didn’t learn… who drew the dicks (American Vandal). 2017 brought a lot of learning and also, A LOT of watching. Netflix members around the world watched more than 140 million hours per day (that’s a little more one billion hours per week in case you were wondering). The most popular of which fell on Sunday, January 1 – one day in and we already needed a comfort binge. Even Antarctica got in on the watching action, where someone (a penguin) binged through Shameless (talk about Netflix and chill). 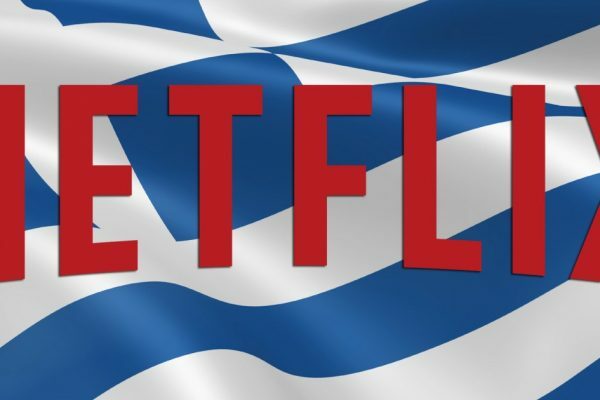 Not to be outdone, Mexico takes the top spot for having the most members to watch Netflix every-single-day (#goals). The one we’re still scratching our heads about, the person who watched Pirates of the Caribbean: The Curse of the Black Pearl 365 days in a row (streamin’ me timbers?). An impressive feat, especially as the average member watched around 60 movies on Netflix this year. We took an escape from reality in 2017 by devouring (watching more than two hours per day) sci-fi series likes of 3%, Travelers and The OA. The question of ‘whodunit’ (and didn’t do it) in The Keepers and The Confession Tapes also had us watching with might. We needed a laugh this year and found that solace by savoring (watching less than two hours per day) shows like Atypical, GLOW, Dear White People and Big Mouth. We also took care to enjoy the splendor of The Crown (it is a visual feast fit for a queen after all). We couldn’t resist the thrill of a thrill and shamelessly watched ahead of our significant others on Narcos, Ozark, Black Mirror and more (don’t tell Marty). Whether for the adventure, Chief Hopper or bromance (#DadSteve), Netflix members ranked Stranger Things as the top show to watch together as a family. Nostalgia also scored top points for family watching via Star Trek: Discovery, Gilmore Girls: A Year in the Life and Fuller House. 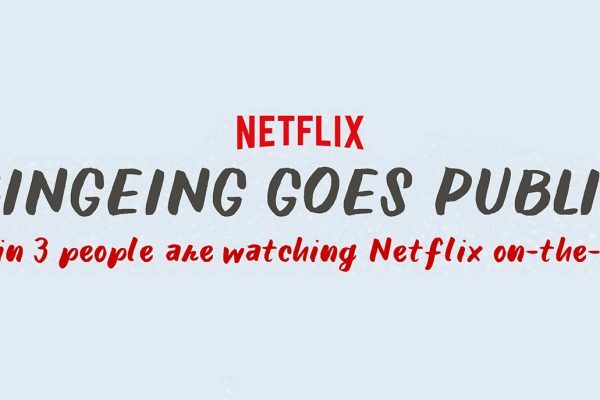 Information included in this campaign represents overall viewing trends, not the personal viewing information of specific, identified individuals. 2/3 Series viewed less than two hours per day were identified as ‘savored.’ Series viewed more than two hours per day were identified as ‘devoured.’ Data was inclusive of new show launches of Netflix originals from November 1, 2016 – November 1, 2017 only. 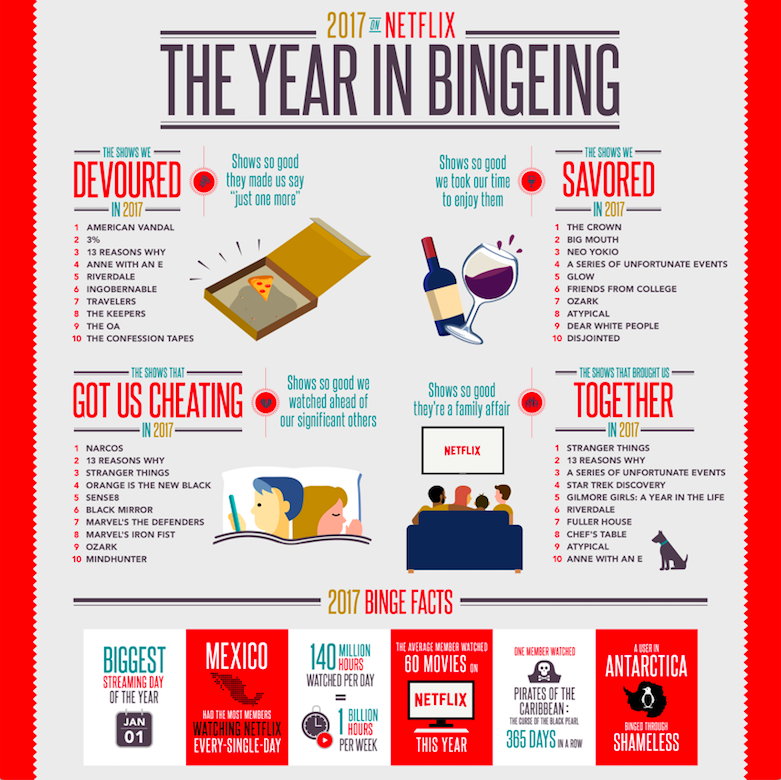 Additional information on the Netflix Binge Scale here. 4 Based on more than 60,000 survey responses from Netflix members between October 24-30, 2017. The sample is representative of an adult population who watch TV shows as a couple in 32 countries. 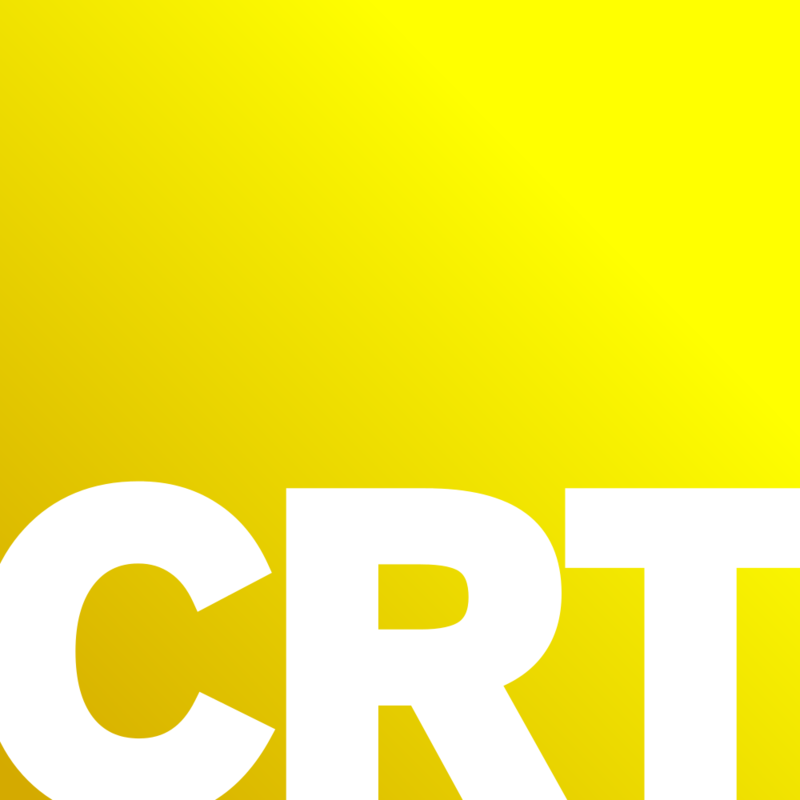 The survey included new show or new season launches of Netflix originals from November 1, 2016 – November 1, 2017 only. 5 Based on more than 60,000 survey responses from Netflix members between October 24-30, 2017. The sample is representative of an adult population who watch TV shows with their family in 32 countries. The survey included new show or new season launches of Netflix originals from November 1, 2016 – November 1, 2017 only.